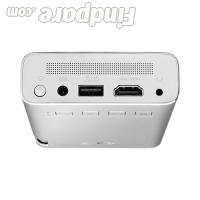 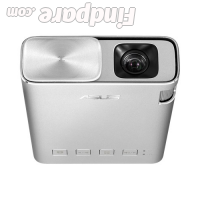 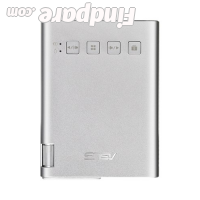 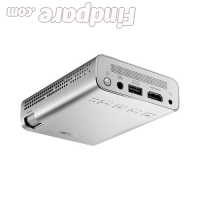 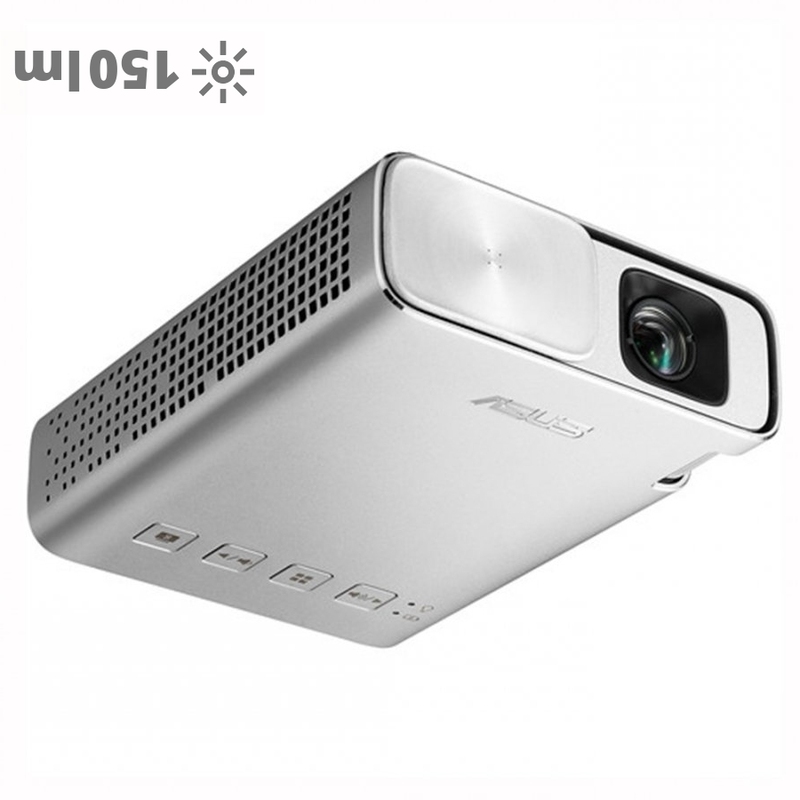 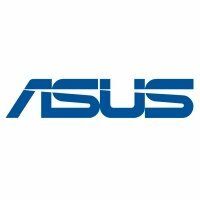 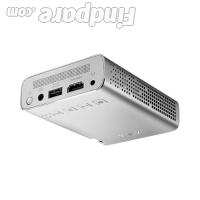 Description: ASUS Zenbeam E1 is truly portable and designed to be carried as a mini projector and a power bank. 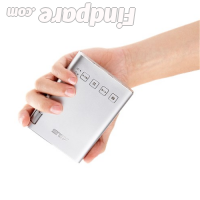 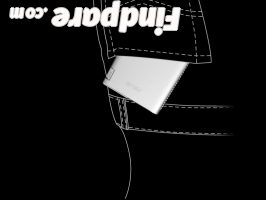 You will receive a unique carrying hard case that has special output at the top so you can keep charging your devices inside your bag without even worrying that the projector will be scratched. 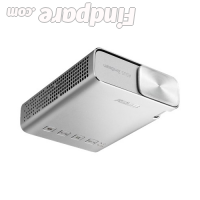 The in-built speaker is loud and robust, but it’s not the best, obviously. 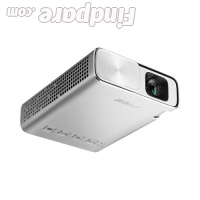 The projector's native resolution is 480p, which is low, but that format still looks good when you play it. 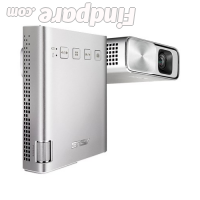 The video quality is still detailed and vibrant.